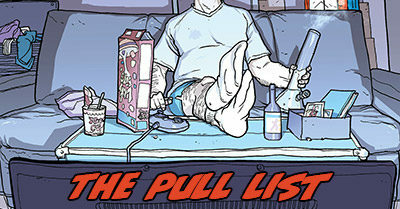 Welcome back the The Pull List, where I review every new comic I digitally picked up this week that wasn’t X-Men? 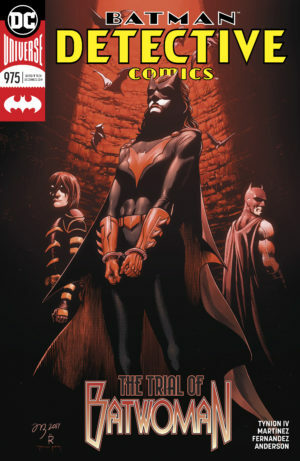 I’m still a few weeks away from being caught-up on non-X Marvel books, so my reads were restricted to some young DC titles, DC’s first “New Age of Heroes” launch, and Tom King’s Batman – which I mostly stay caught up upon for the hot takes. 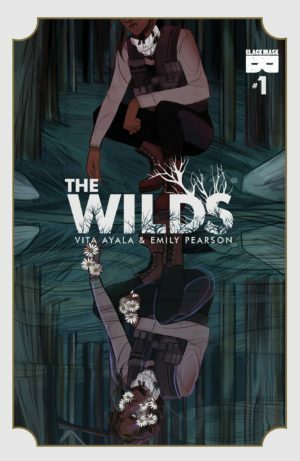 James Bond: The Body (2018 #1. 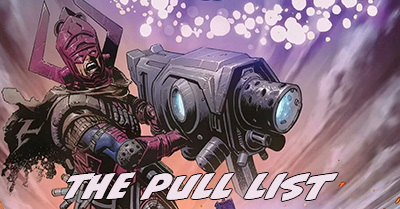 [Read more…] about The Pull List: Batman, Damage, Dark Fang, Ales Kot, & more!